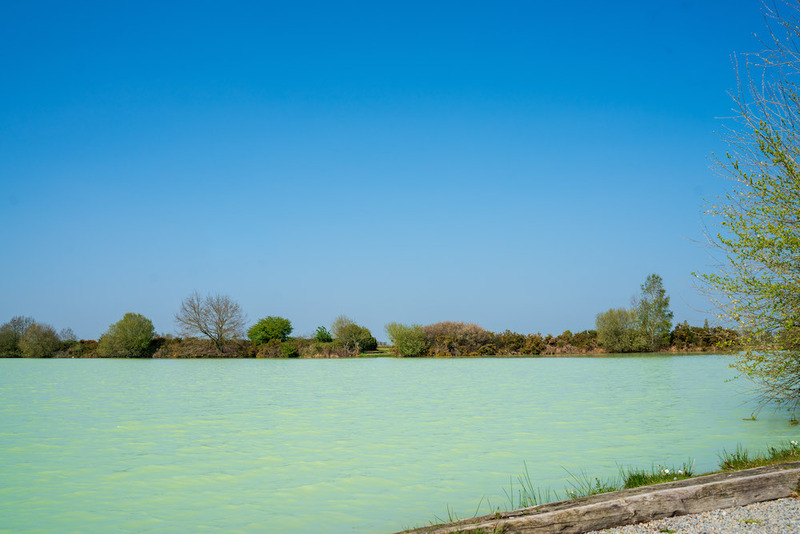 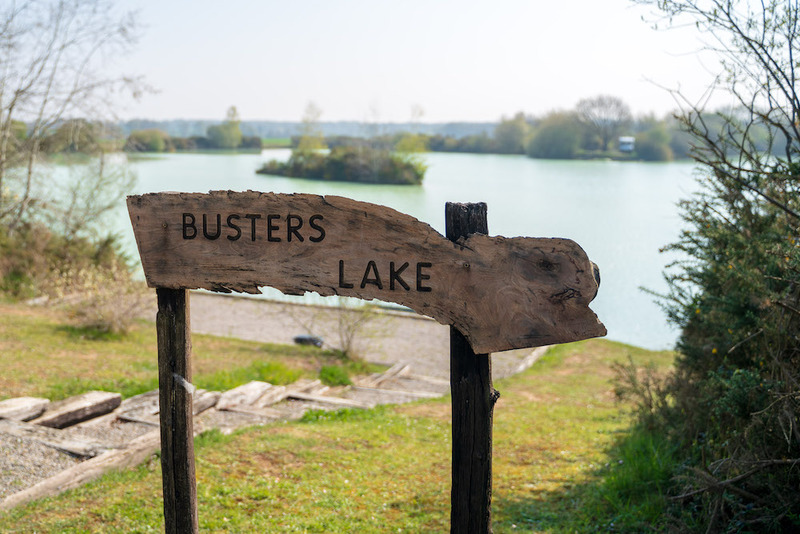 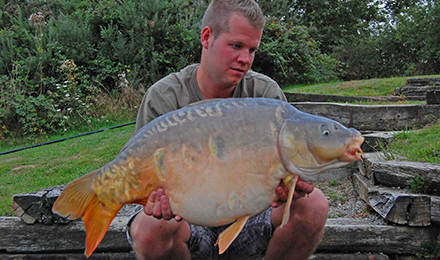 "Mathijs Brouwers and Sander Dekker had a busy week fishing Busters Lake from 23/08/14 to 30/08/14. 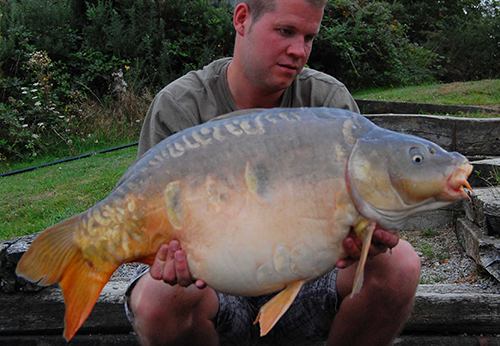 Working hard for their fish they caught 102 carp, catching 29 on the Tuesday after a night of rain. 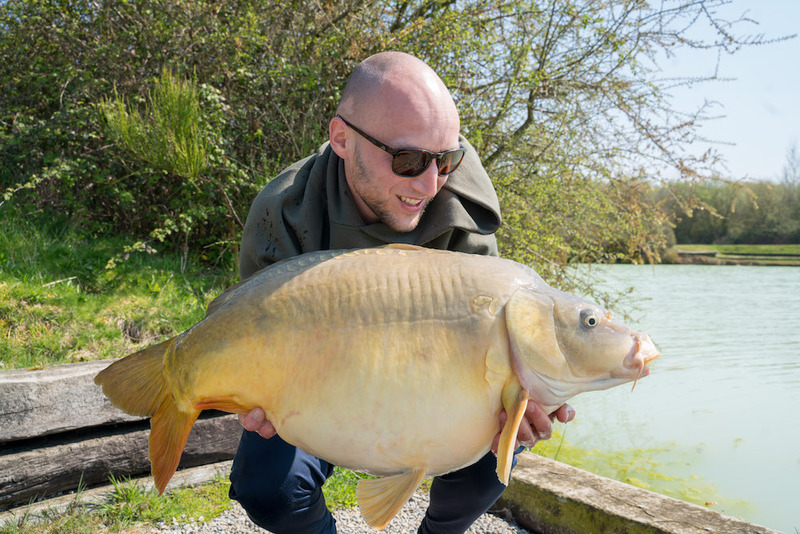 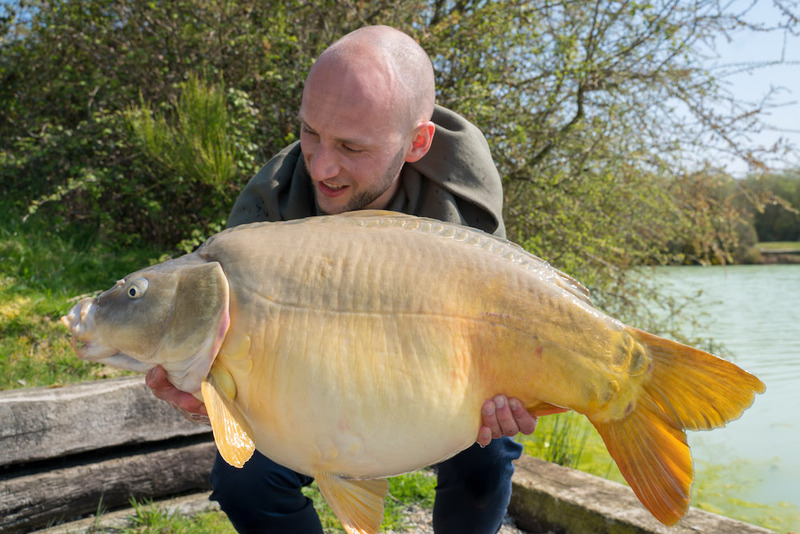 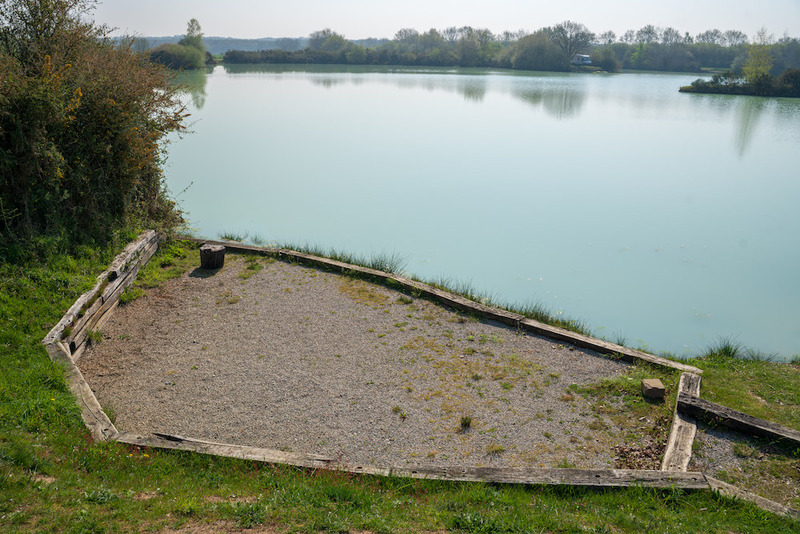 Their catches consisted of 9x 14kg range, 2 x 15kg, 15.4kg, 2 x15.6kg, 16kg, 16.6kg, 17.2kg and 17.4kg mirror. 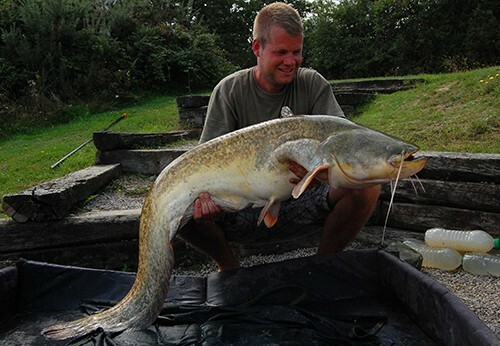 They also landed a catfish of 21.5kg!"